As the dental world moves on apace, it’s more important than ever that your dental compressor gets the attention it requires to be kept in top condition for as long as possible. Let’s face it – a reliable compressor is at the heart of any good dental practice because, as we all know, if a compressor goes down, the surgery grinds to a halt! Following consultation with our experienced engineers here at Global Dental, we’ve pulled together 5 tips to help you to achieve maximum output from your compressor, both in performance and longevity. Think of your compressor as an engine, with its pistons rocking away to create the air pressure. This movement generates heat resulting in expansion which means it’s critical that the compressor is situated somewhere with plenty of airflow, preferably in a dry location. Compressors draw in air to help keep their moving parts cool, so a lack of airflow or a damp environment can cause the surrounding air to become hot, meaning that it cannot cool the compressor down sufficiently. Thankfully, modern compressors are designed so that if they should overheat for any reason, they will cut out before anything more serious happens! As with all machines, compressors need maintenance – not only annual maintenance by an engineer, but regular user maintenance as well – to keep them in tip top condition. Draining the tank is essential, because water sitting in the tank can cause issues such as rust forming, which ultimately will cause the air chamber to break down and become unsafe. HTM 10-20 (Health Technical Memoranda) which governs CQC guidelines for Dental Compressors, specifies that compressors should be oil free and have a drier. These compressors should still be checked periodically to ensure that the drier is working properly. However, if you have a compressor without a drier, it will need to be drained daily. 3. Does your compressor’s capacity match your usage? 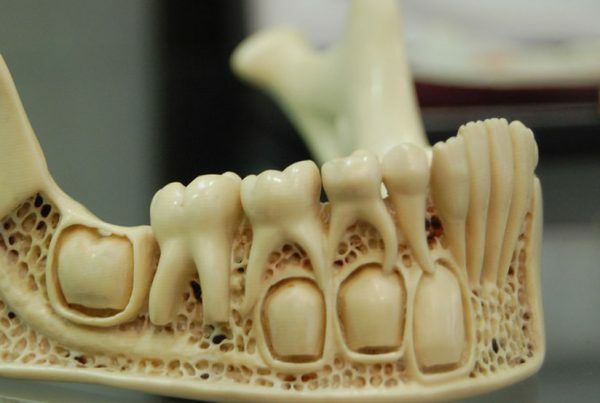 We love to hear of dental practices expanding and growing. However, it’s important to remember that adding more surgeries to a practice, or even use existing surgeries more frequently, may result in the capacity of your compressor becoming insufficient. Compressors are designed to supply a specific amount of air usage, which is directly relative to the number of surgeries you have. By expecting an existing compressor to accommodate additional surgeries you will put undue pressure on the motor, not only reducing its working life but causing it to overheat, therefore increasing the likelihood of a breakdown. One of the biggest challenges for a compressor can be if there is a small air leak in the supply pipework. 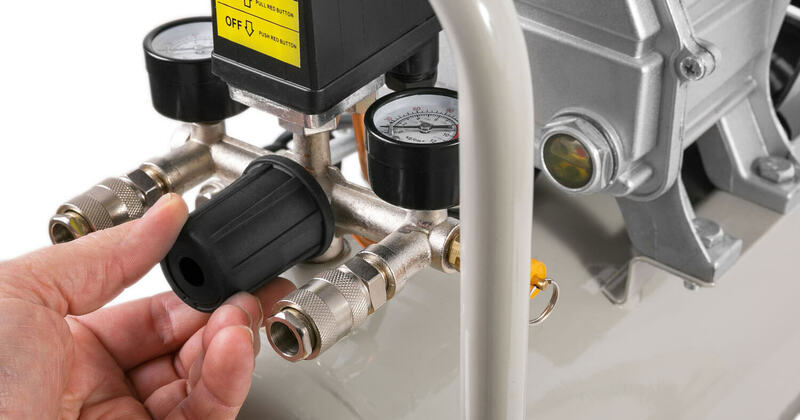 A symptom of this is if the pneumatic system cannot hold air at a certain pressure, or is regularly losing pressure, meaning that the compressor has to work much harder in order to recover pressure. If you suspect that this is happening there’s a fairly simple way to check. The pressure on the gauge (usually somewhere on the side of the machine), when everything in the practice is turned off and no one is working, should be totally stationary. If you notice that the dial is dropping this indicates there’s likely to be a leak somewhere. Pipework is often routed under floors or through walls, which can be really troublesome, hence small leaks are worth paying attention to, although they may seem insignificant. We use the analogy of a motor vehicle to help explain the benefits of regular servicing and preventative maintenance. Servicing your car can make the difference between it running smoothly and efficiently or risking an inconvenient (and potentially expensive) breakdown. 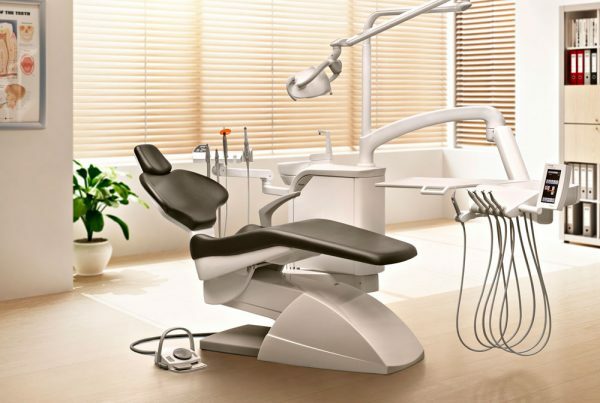 Guess what – the same applies to your dental equipment! 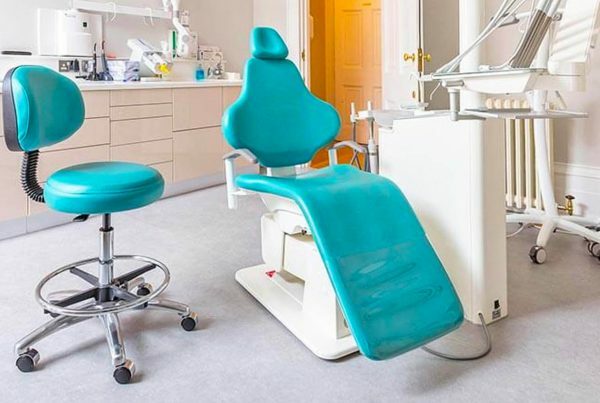 Whilst servicing your dental equipment isn’t actually a legal requirement, it’s certainly a ‘Best Practice’ guideline and countless dental practices have proved the benefits of this work in detecting faults before they become major issues. So there we have it – that’s our five top tips for maximising the life of your compressor! As you can see, most of them are very straightforward measures but of all-importance to the smooth running of your practice.